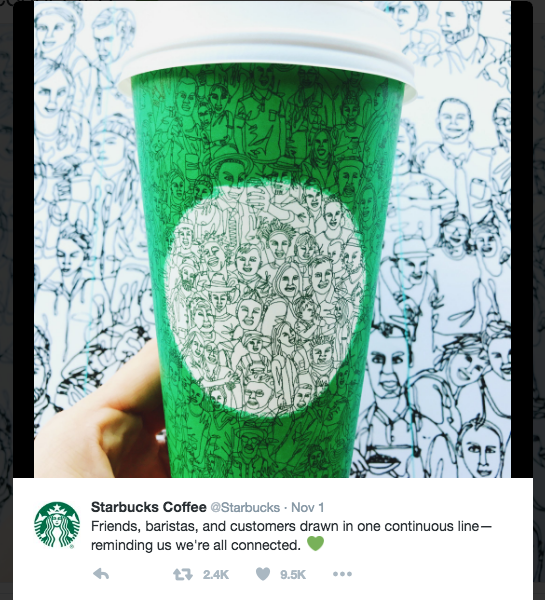 The new green Starbucks cup, which features a drawing of diverse people made of one continuous line, becomes an interesting corollary of this challenge. While Starbucks presented their green cups as a “symbol of unity as a reminder of our shared values,” not everyone has seen it that way. Stephen Colbert quipped (at 3:40 at this link) that it was appropriate for Starbucks to produce a cup featuring “people drawn with one continuous line because what says Starbucks more than like a line that goes on forever.” Other responses have been less humorous, as some have complained about the “political brainwashing” that the cups represent, and others have associated the green of the cup with the promotion of Islam and the similarity of the general design (at least in the eyes of some) with the Arab League flag. The responses, whether humorous or angry, illustrate well one point of semiotics, the study of symbols. 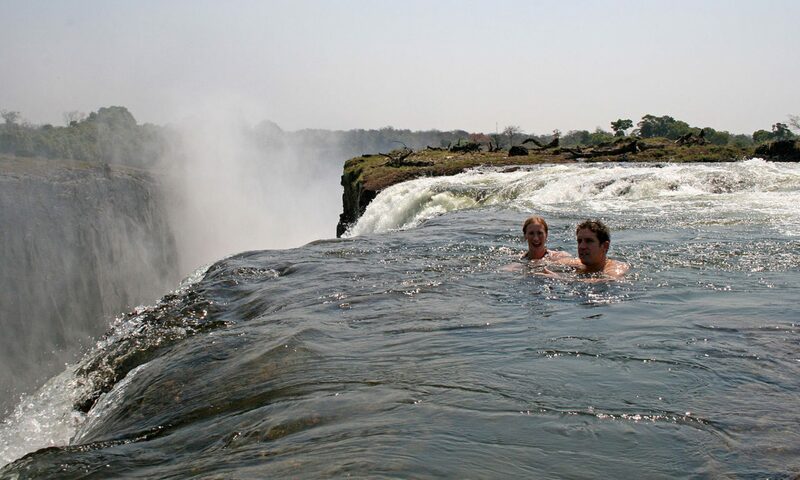 Symbols do not have intrinsic meanings, as people can give the same image a range of meanings. When we speak, write, or express ideas in visual form (such as Starbucks and Shogo Ota, the artist who designed this cup, have), the meaning that we intend becomes irrelevant, as people can interpret the images or words in ways that we never imagined. Since the meanings of images and words are not fixed, individual interpretations can build on the range of assumptions and experiences that people bring to their engagement with the symbol. Perhaps applying this principle beyond a coffee cup requires us to think about the experiences and ideas that lead people to interpret symbols and labels differently than what we assume to be the case. I am not suggesting that all interpretations are equally convincing to me or even equally logical. We do not have to validate every interpretation, but what seems to us to be the obvious meaning of a statement or action may differ from the obvious meaning that the next person places on it. Recognizing this might be a starting point for more fruitful, though difficult, conversations about the different assumptions and experiences that contribute to the different interpretations of not only the Starbucks cups but also the political candidates and various policy positions that have generated significant rancor. Next PostNext What Is Democracy?